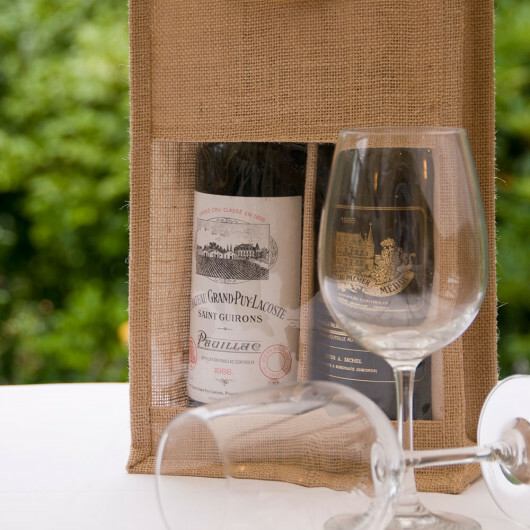 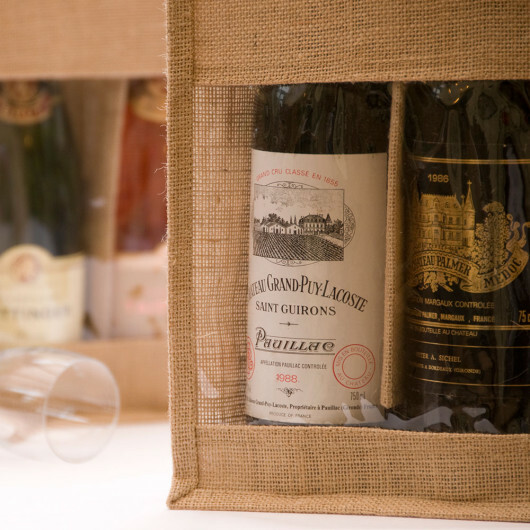 Double Wine Bottle Carrier Jute Bags are a great way of packaging or displaying multiple bottles of wine. 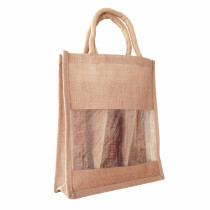 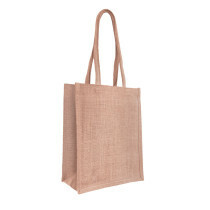 This jute bag comes with an integral jute divider. 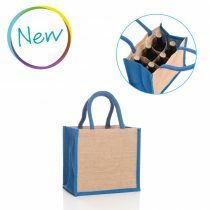 This is one of our best-selling items, perfect for packaging wine bottles and of course the bags can also be used time and time again. 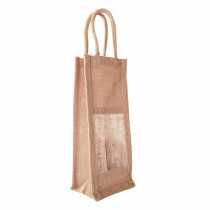 A great gift or for displaying your product in a rustic and environmentally-friendly way. 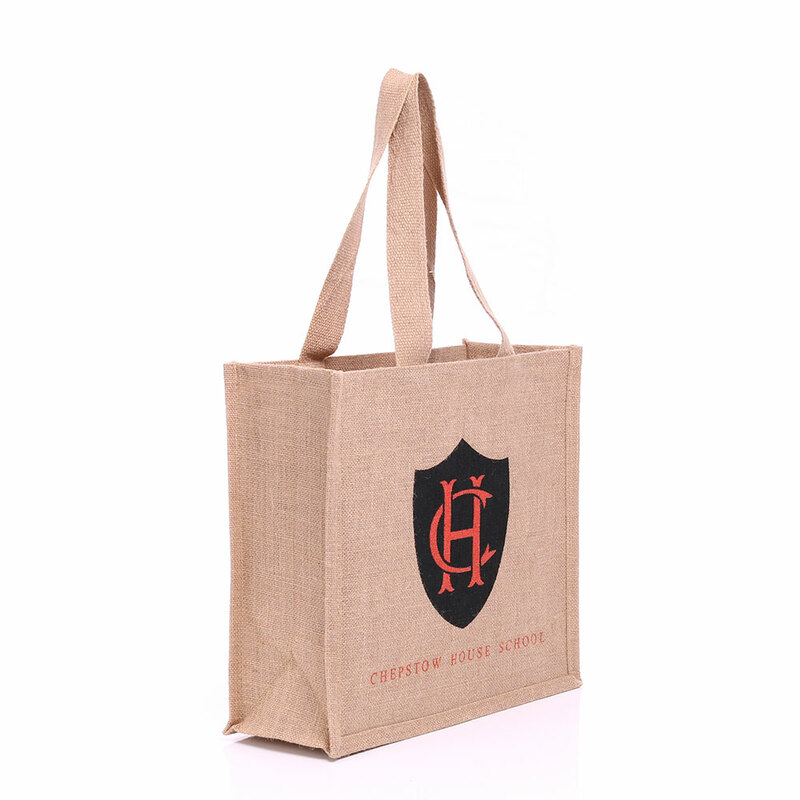 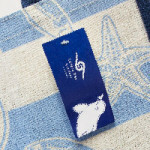 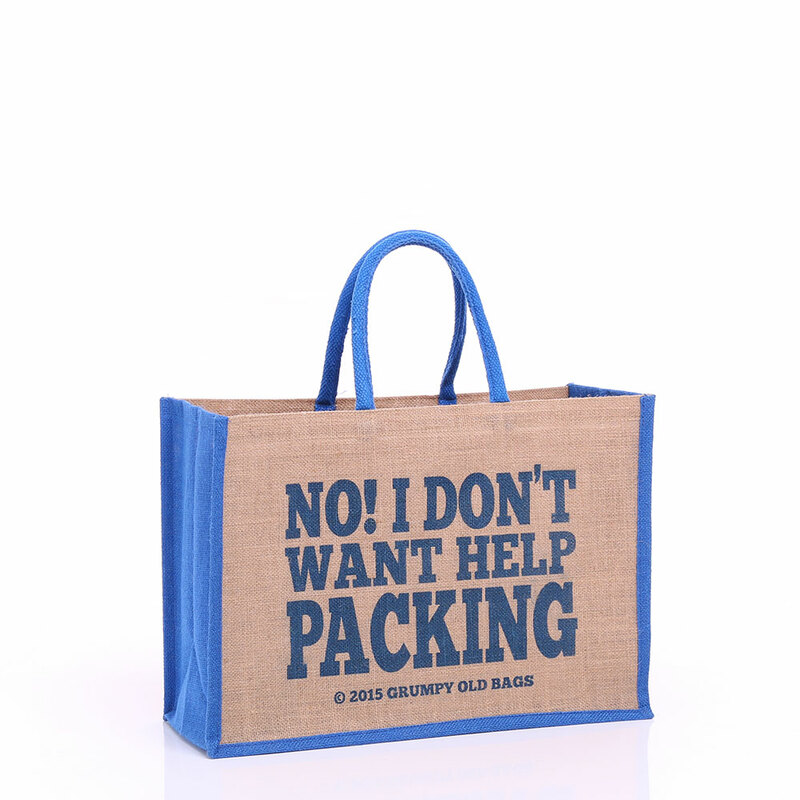 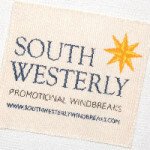 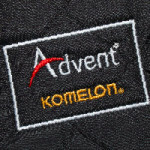 There is an area large enough on the bag to be printed with your logo or branding message. 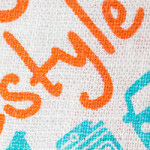 Our team of designers are more than happy to help you with this. 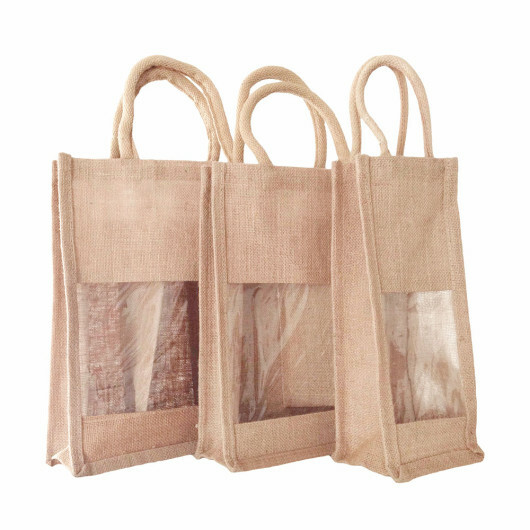 Jute wine bottle bags are particularly popular with breweries, cider farms, vineyards and distilleries. 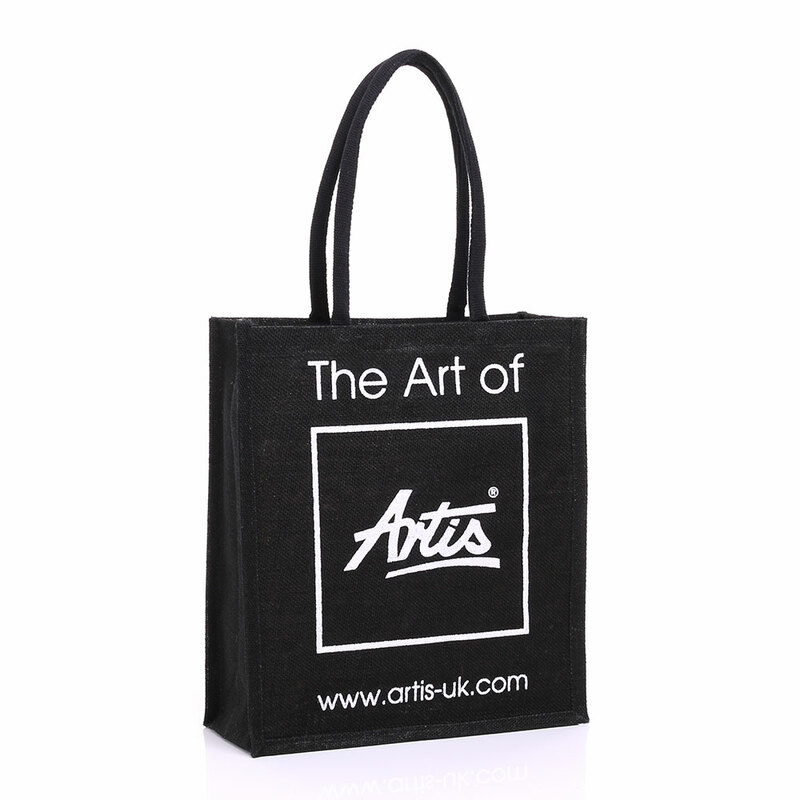 Please see our other available sizes in related products below. 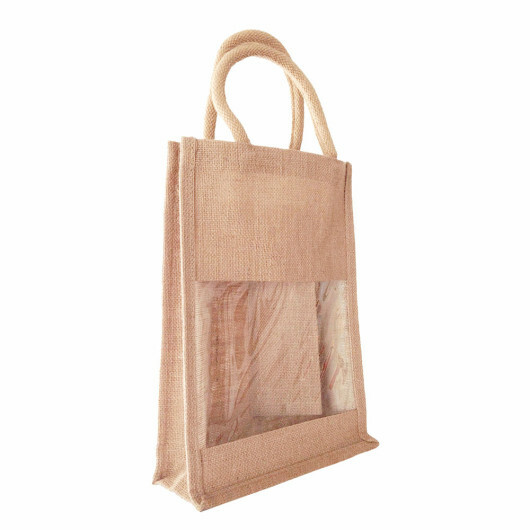 ** For carriers over 1 bottle, a removable jute divide is added to stop bottles rolling together.